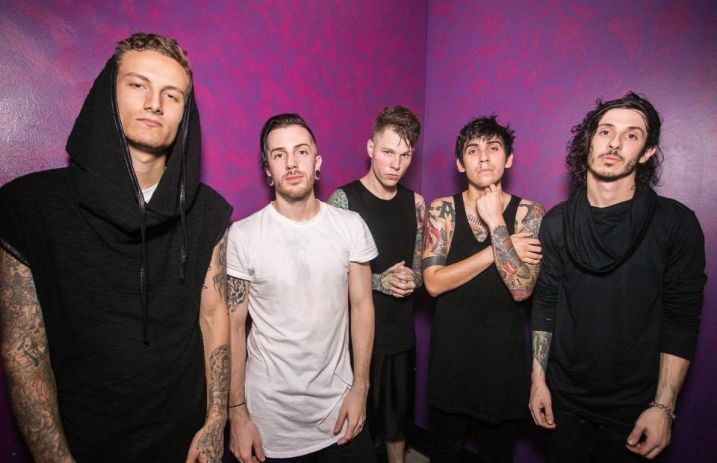 Crown The Empire guitarist Benn Vogelman has left the band due to internal dynamic differences. He played on both of Crown The Empire’s full length albums: The Fallout (2012) and The Resistance: Rise of The Runaways (2014). An official statement from the band, revealed exclusively to Alternative Press, can be read below. In 2014, Crown The Empire won a Skully for Best Breakthrough Band at the APMAs. Most recently, the band re-released their Resistance: Rise of The Runaways album, which features new and previously unreleased tracks.